There are many couples who have taken the advantages of a limo service for their weddings. If you are hosting any such wedding event then give your customers the right to feel special on their special day. There are professional companies that have had every itinerary and synerial thrown to them but you never shy away from what you would want and make the couples deserve. After all, this shall be a very crucial day for their lives. No questions or requests, just let them help you. The renowned valet services out there provide the limo services so that you can make your clients undergo the best possible experience. It is their clean track record that bears testimony to the fact that they have always added the perfect touch. Given any occasion, the experience of your guests on the limousine shall be an amazing one and unforgettable. 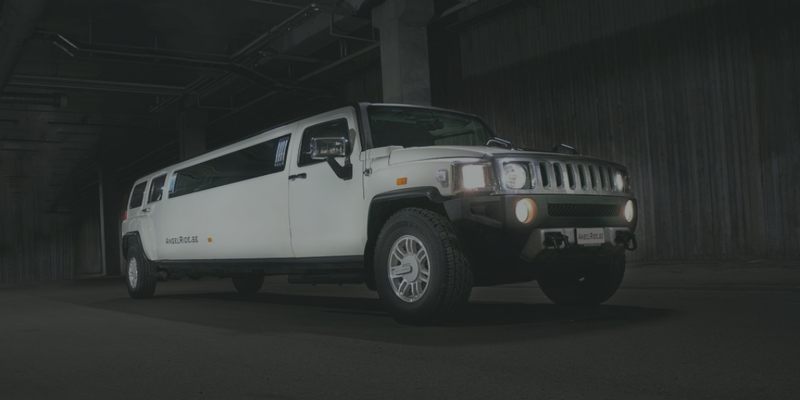 These limo services guarantee that you get the best limo models to offer to your clients. These include E class Mercedes, S Class Mercedes, 7 Series BMW, 5 Series BMW and MPV. There are different kinds of vehicles that are offered to you. These limos are available for all special occasions big and small, besides the smallest as well as an exclusive one. Private functions, family outings, friends, business trips and weddings, all are covered by them. The limousines shall make your guests reach home safely besides the additional GST of seven percent is also exempted. Guide fee may be applicable only on coaches that are used for the purposes of sightseeing. The limo vehicles present enough legroom for everyone to let their hair down. On special days like weddings, it is these companies that make it worth your while. A grand trip remains etched in everyone’s memories.